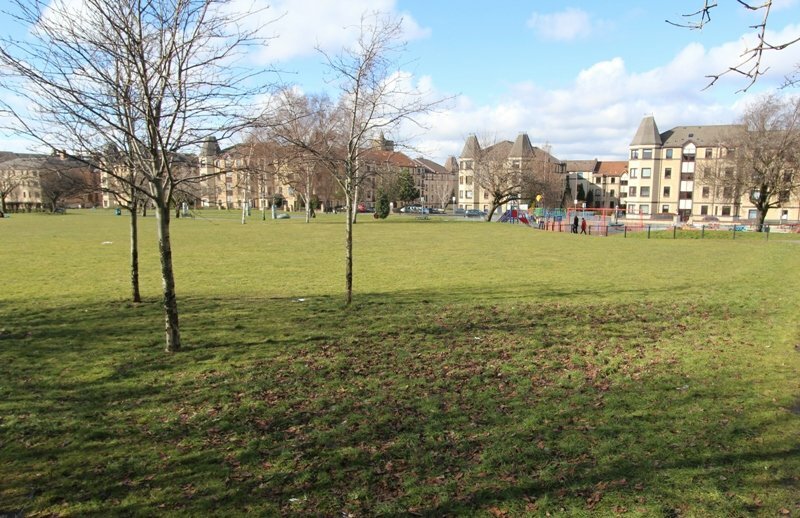 Presented in a ready-to-move-in condition this extremely attractive and recently refurbished 2-bedroom first floor flat offers an excellent opportunity for a private buyer or buy-to-let investor. The recent refurbishment includes newly-installed gas central heating, modern kitchen and large, stylish shower room with separate WC. 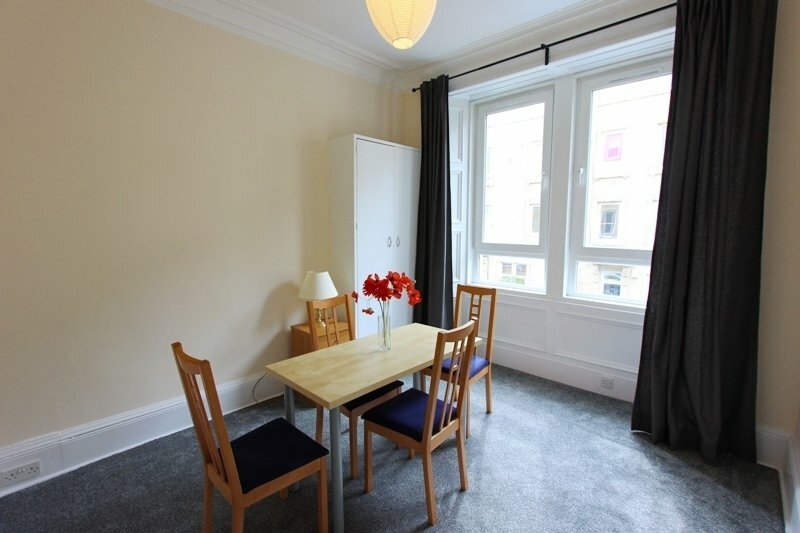 The flat is decorated and carpeted to a high standard throughout, with all fixtures and fittings included in the sale price. Within a traditional tenement style building the property benefits from a secure entry system and ample on-street permit parking immediately outside. 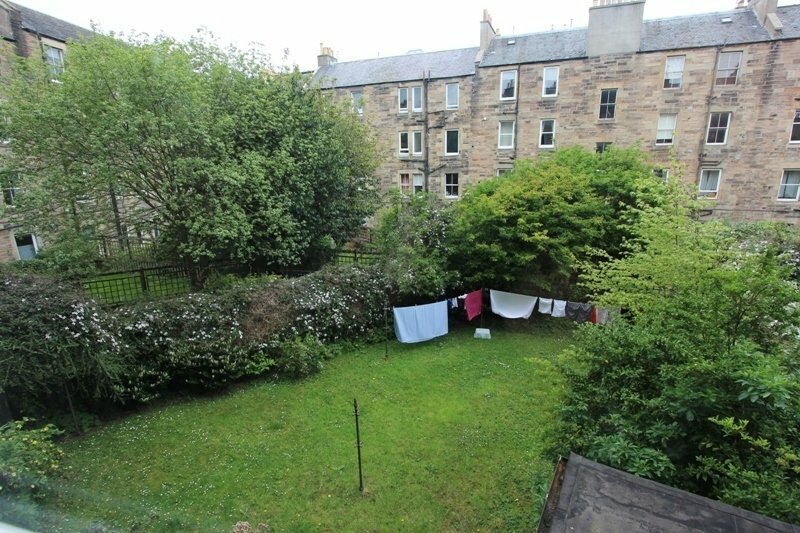 There is also a shared garden to the rear of the property. 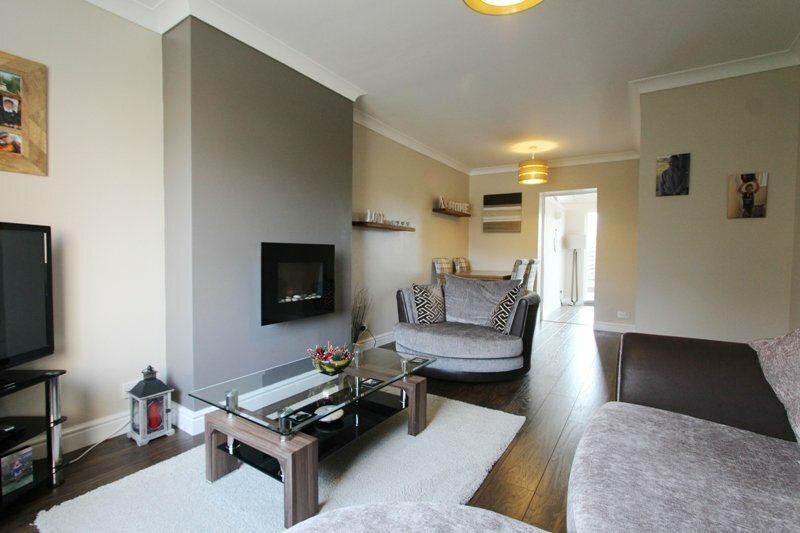 Open plan living room and kitchen, 2 double bedrooms, large shower room with double shower unit, separate WC and welcoming hallway with additional storage. A further 2 practical storage/utility cupboards are located in the living room area. GCH. DG. Shared rear garden and on-street permit parking. All fixtures, fittings, floor coverings, window dressings and kitchen appliances are included in the sale price, with additional items of furniture being available under separate negotiation. The accommodation is accessed via a solid secure entry door leading to a communal stair within this traditional tenement building. The property has been neutrally decorated and carpeted throughout and the welcoming hallway provides access to all rooms. A bright open plan living room and kitchen provides a lovely quiet outlook to the shared garden below. 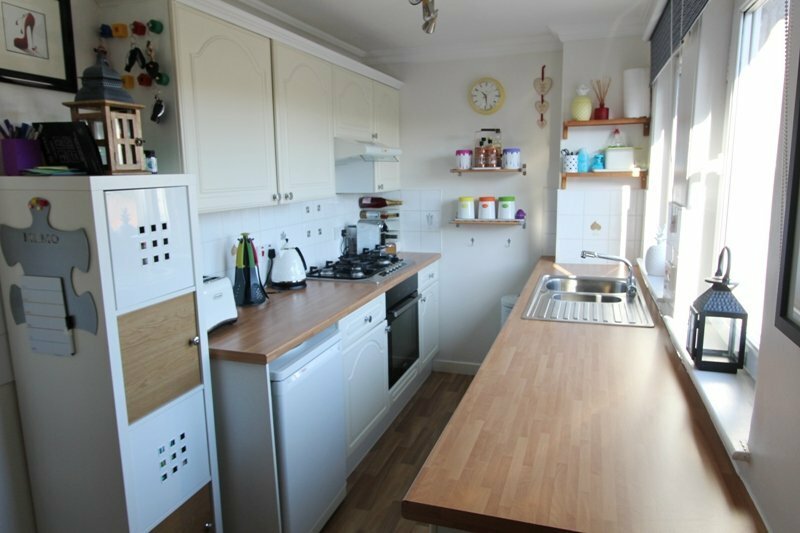 The kitchen area is fitted to a very high standard with integrated hob, oven and cooker hood, and ample work top and cupboard space. A washing machine is fitted into the adjacent utility cupboard. 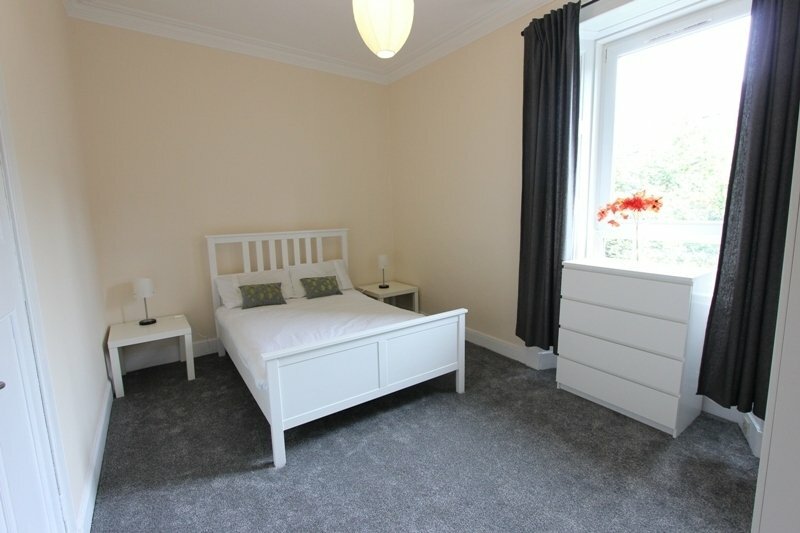 The master bedroom lies to the rear of the property and offers ample space for a large bed and clothes storage. 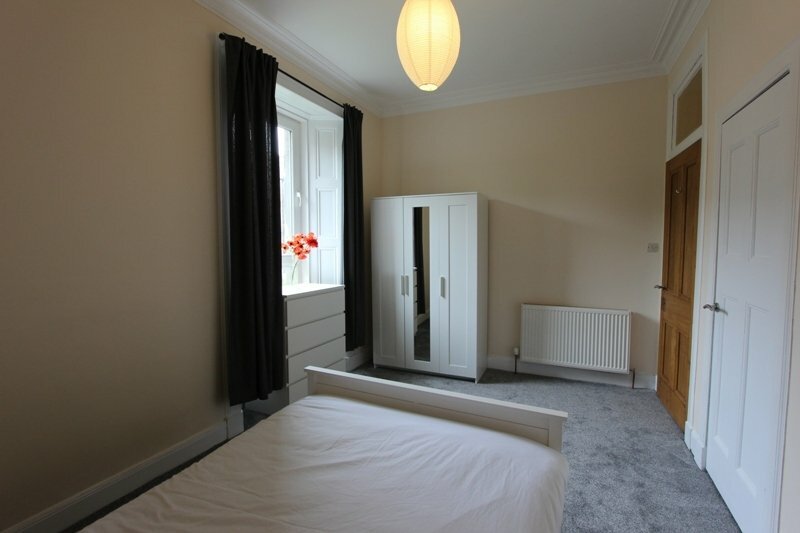 A similar sized bedroom located to the front of the property is currently being used as a large dining room, identifying the flexibility of the accommodation on offer. 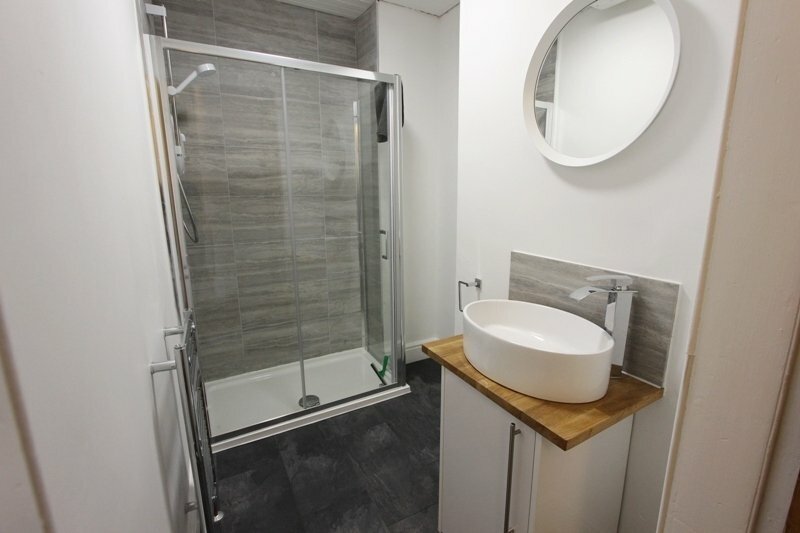 An extremely well-designed shower room features stylish chrome fittings, heated towel rail, grey feature wall tiles and vinyl flooring. The separate modern WC is also located off the hallway. 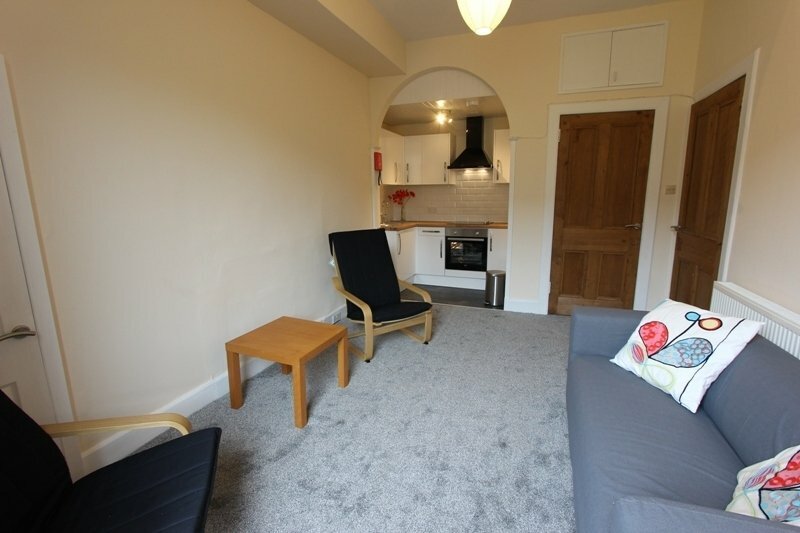 This property currently achieves a rental value of £850pcm and would make the perfect home for a buyer or tenant, being fully compliant with all current residential let requirements. 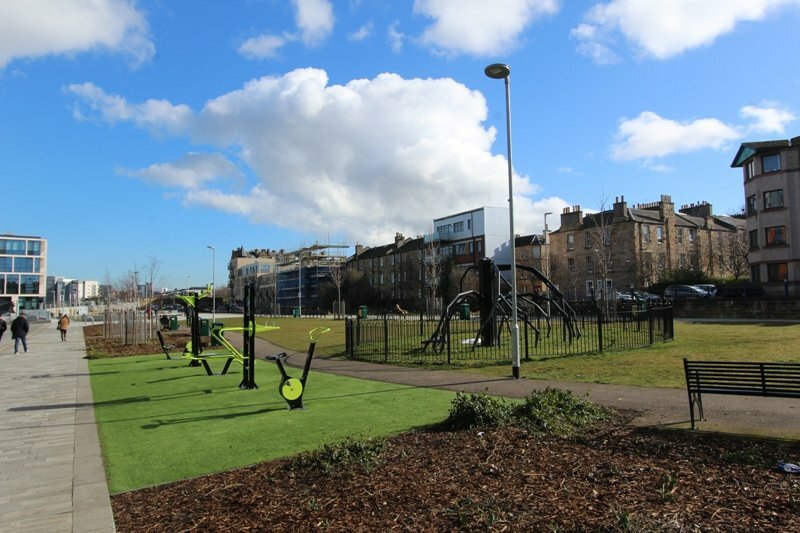 Located on the edge of Polwarth and Fountainbridge area of town this property offers easy access to the City Centre by car, taxi or the ample bus and rail transport links. 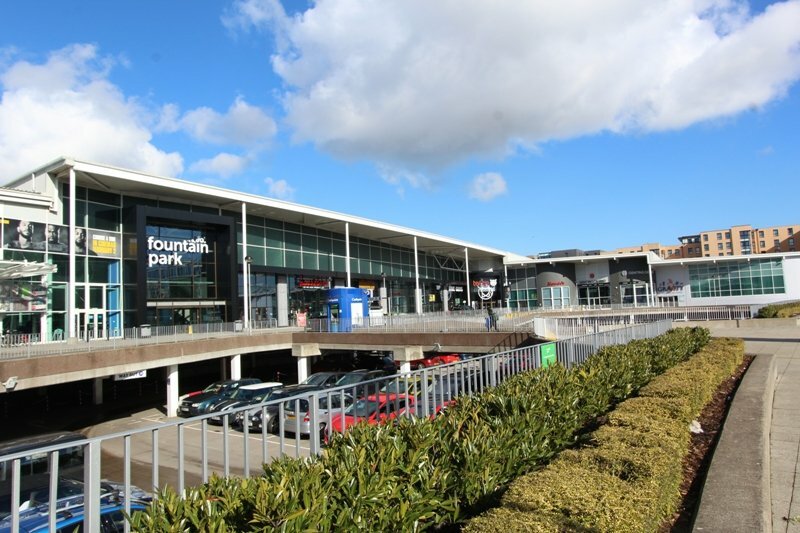 The popular Fountain Park Leisure Complex is within a few minutes walking distance, where there are an abundance of restaurants, large gym and ten-pin bowling facility as well as a multi-screen cinema. 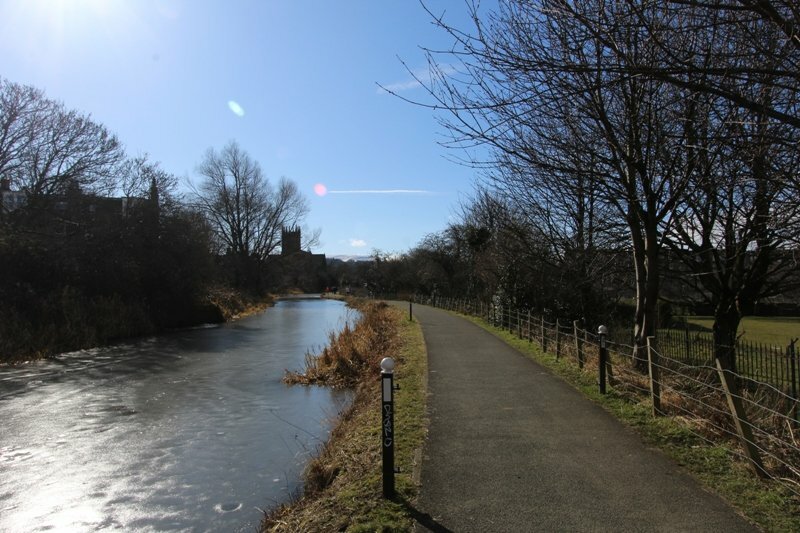 Within easy reach is the picturesque Union Canal and many cycle routes, and a good variety of local independent shops, bars and cafes.